Welcome to a new week of Motivation Monday! Last week, 99 links were shared at Motivation Monday. Thanks to snow days, snow storms, and for one of my co-hosts, a loss of electricity last week, myself and my co-hosts are feeling behind this week. 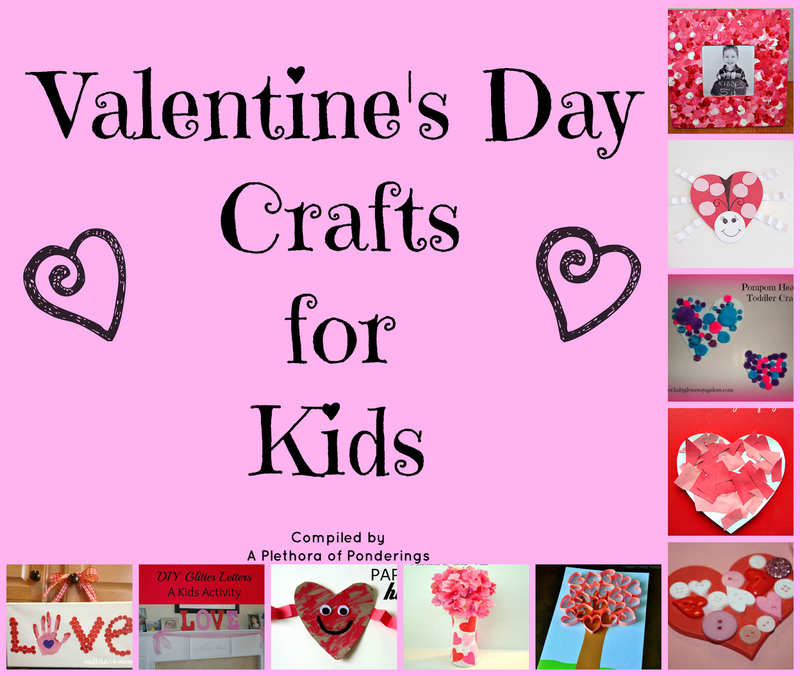 Since Valentine’s Day is on Friday, we’re featuring 2 Valentine’s Day craft posts. We’ll be back next week with our regular 6 featured posts. Thank you so much for featuring my round up! This is my first time being featured anywhere, so I am extra excited! Have a great week and I will be linking up again real soon! It’s cold here in Iowa… that’s all I know. Today I shared a couple of recipes, one inspired by the Great White North and the other by the South. Timmies Raisin Bagels are a homemade version of one found at a doughnut shop chain. The Greens and Cornbread Quiche is a fun way to bring greens to the table. Love the valentine’s day idea! Even though we don’t celebrate it…because where I live it is really celebrated only among couples and not with kids – these are fun ideas! Oops…I put my link in the wrong category sorry about that. Thank you for the link up and have a blessed week! shari lynne @ faith filled food for moms recently posted..For The Love of Cash Giveaway! Enter to Win $500! Delhi Daredevils and Royal Challengers Bangalore. Hoian town, mysterious Myson, unbelievable Mekong delta life. You can also relax on their room massage or sunbathe on the sundeck. You will also be exhilarated upon seeing the solid rock formations that come in extraordinary shapes and sizes that will surely satisfy your watchful eyes. and handsome junk, the Indochina Sails, which the captain proudly announces is 44m. This level of luxury took some major investment; the Dragon Pearl cost about VND4bn (US$255,000) to build. de-stress for business travelers at their work-break. Travel to Vietnam is the way to see its natural beauty of the various caves and rivers.